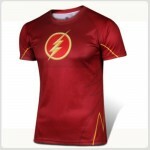 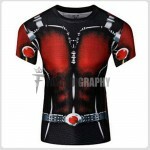 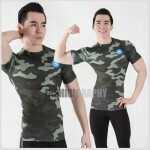 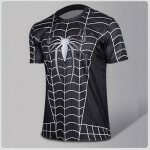 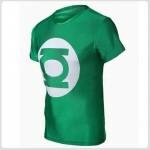 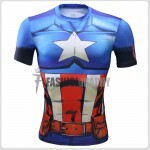 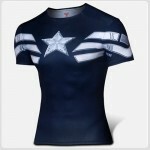 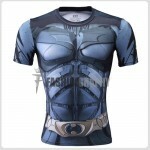 We have most trendy compression sportswear - compression t-shirt and compression pant. 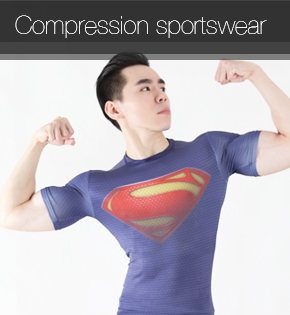 Compression sportswear is the most suitable sportswear for gym and sport. 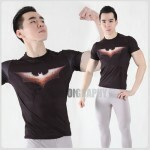 The compression made by spandex/lycra, the elastic material tone out your body shape and muscle. 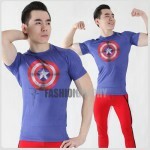 You may get it from Fashiongraphy malaysia online website.